An eco-friendly and unique bag made with jute to express a touch of Nature. We promise to deliver authentic and best quality products at best prices. 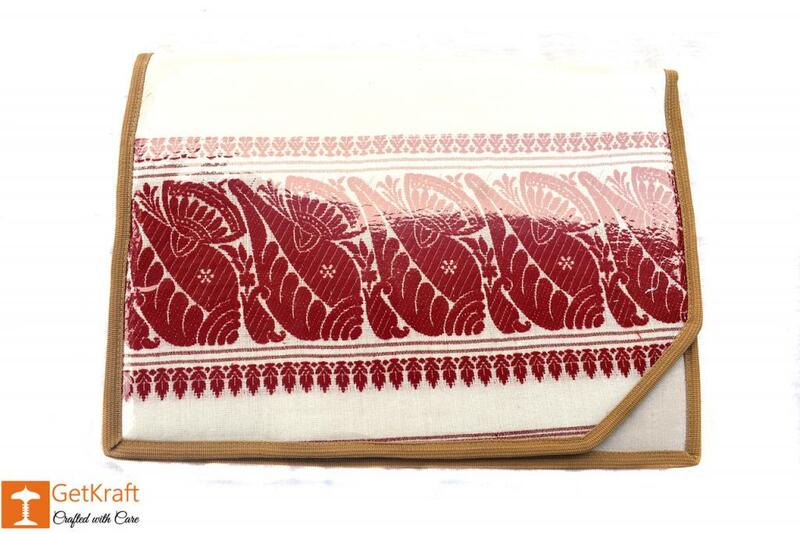 The bag has a print resembling a 'Gamosa' which gives it a traditional look along with its retro design. 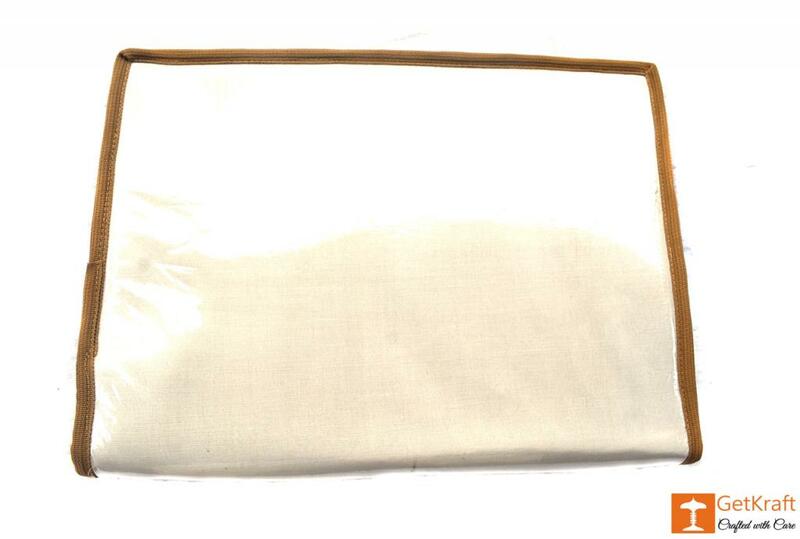 The products are perfectly crafted out of the finest of materials to ensure a long term use. A great accessory for your outings with friends or a busy day at work.